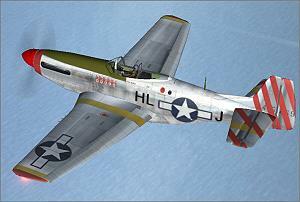 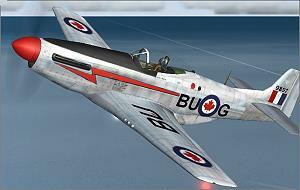 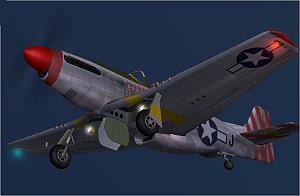 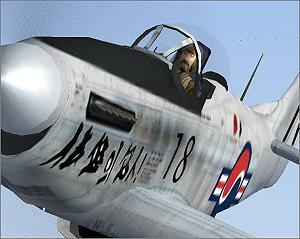 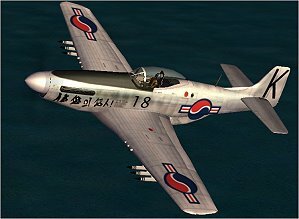 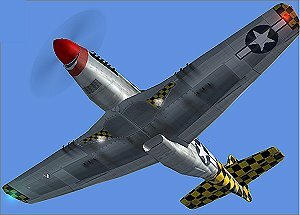 The Icarus Golden Age NA P51D MUSTANG MEGAPACK comes with multiresol. 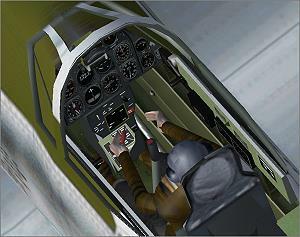 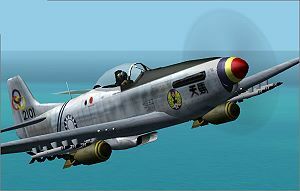 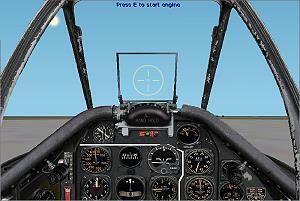 virtual cockpit, 34 texture sets, Shock absorber movement, Wheel rotation, Dynamic VC gauges, Moving rudder pedals and joystick animation. 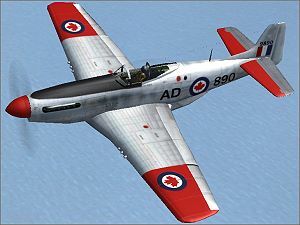 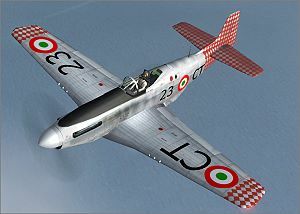 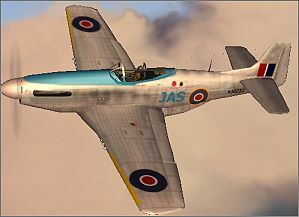 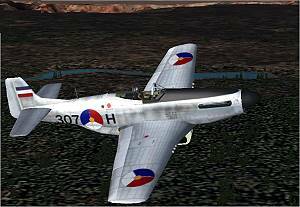 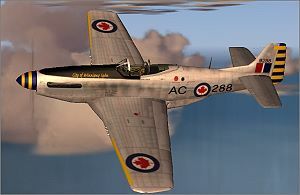 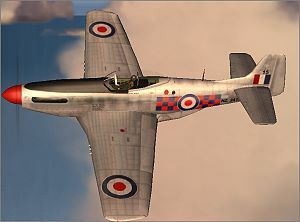 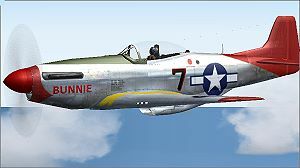 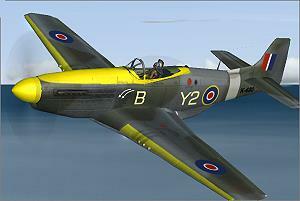 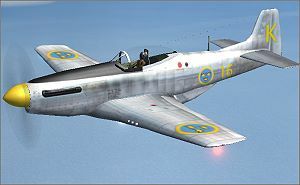 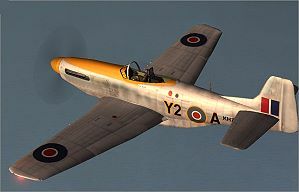 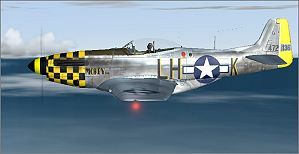 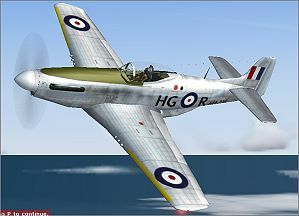 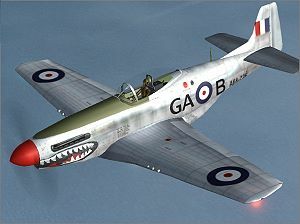 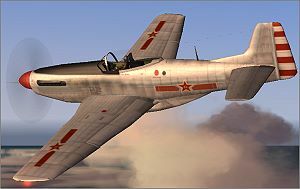 The Mustang, designed initially to meet a British requirement for fighter service in Europe, became the leading US fighter in the European Theater of Operation during the final months of the war.